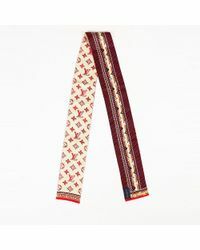 French brand Louis Vuitton is famed for creating practical yet stylish accessories that are designed with the fashion-forward woman in mind. 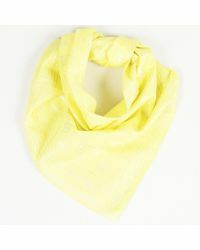 The label has been creating classically elegant collections ever since it was established in 1854 and has gained global success for its sought-after designs. 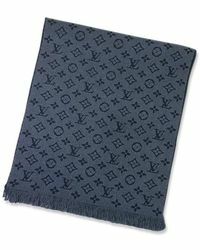 Today, the brand continues to produce inspiring clothing and accessories collections that exude the signature monogram aesthetic that the brand is recognized for. 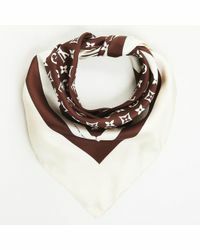 From sumptuous silk designs to retro styles with adventurous prints, this edit of Louis Vuitton scarves exudes class. 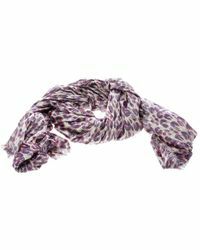 Rich hues give an elegant edge to the collection, while signature prints channel Hollywood glamour. 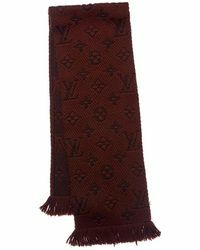 Shop Louis Vuitton scarves today and take home a piece to treasure.